Okay...so I'm terrible and already failed on keeping things up to date - and for that I'd like to apologise. But I come with news! 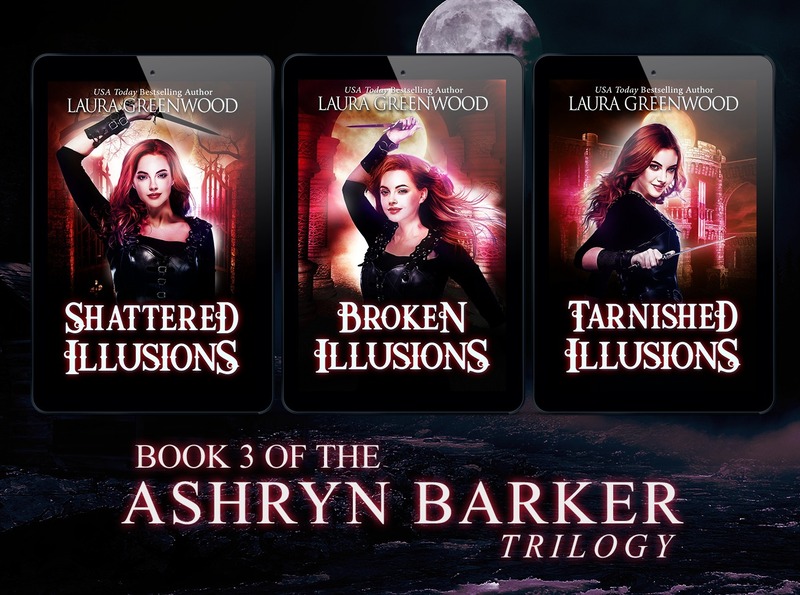 The Ashryn Barker Trilogy is now complete! 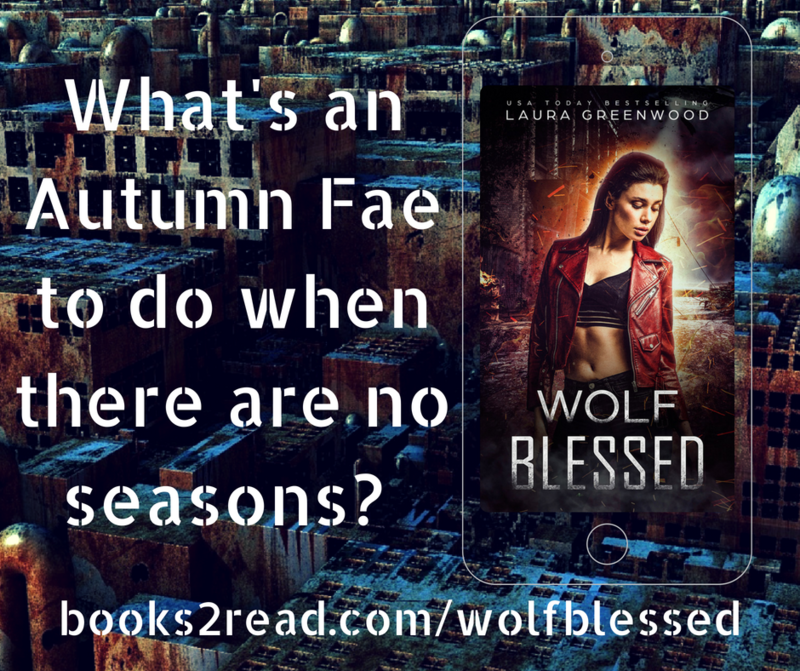 Book 3 released on Friday. I've got very mixed feelings on this. On the one hand, Ashryn's story is done. On the other, it's sad leaving a character like her behind. But I refuse to push things further than they naturally want to go. Saying that, there will be some bonus scenes coming later! I shared the first teaser for Kneel For Me (which will be available in the Royal and Reckless Boxed Set). This is a steamy royal reverse harem (contemporary) and is a lot of fun to write so far! 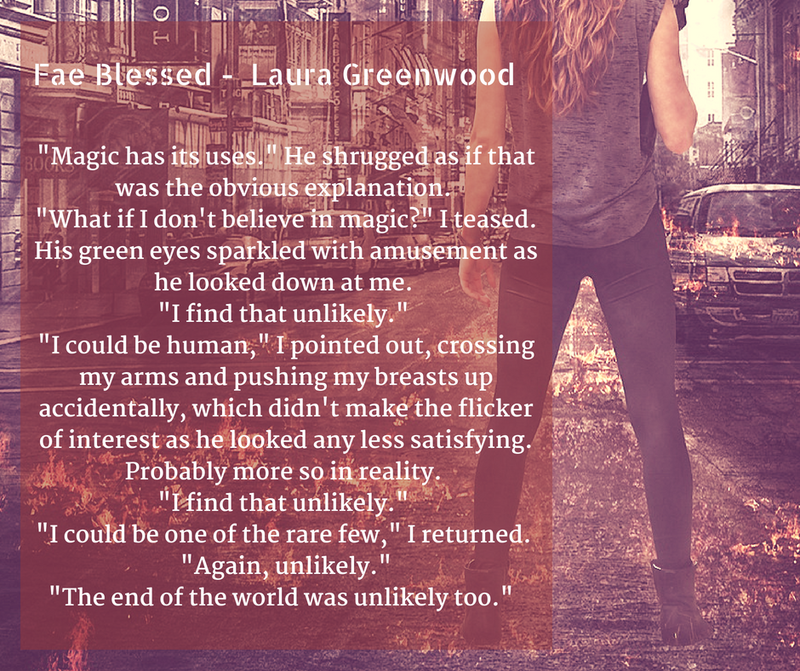 I started work on Fae Blessed, which is an expanded and extended version of Fae Lost (which was previously in the Soul Spark Anthology). Being back with Perry is definitely fun and I'm hoping to have everything wrapped up by the end of the month...though that might be a stretch! 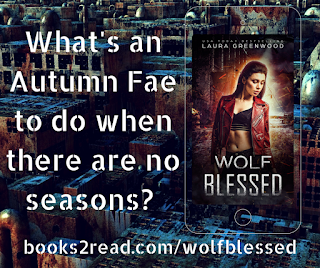 On the subject of Fae Blessed...book 2 of the Blessed series is on pre-order in the Legends of the Veil Anthology. I'm so excited about this one and telling Rhianna's story! I told you this was a crazy long one! But the Corsets and Cogs anthology is on sale for 99 cents! This includes my story, Ruler of Rats. It' definitely a bargain! Somehow this one ended up a little crazy! There's also a big giveaway going on in my Facebook Group, the Paranormal Council, right now. You can also find character cards for Arizona Tape & my's Fifth Soul. I'm also working away on co-writes Beneath the Earth (with Skye MacKinnon), Torn Soul (with Arizona Tape), Pandora's Pain (with A.K. Koonce) and Tea Day (with Skye, Arizona, Bea Paige and Gina Wynn). 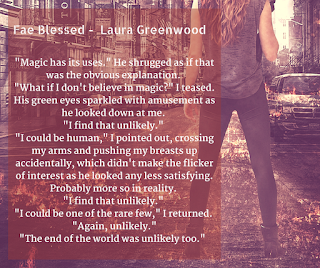 I'm also working on Heard From Me, a steamy and short contemporary romance.